‘Nine people and eight species of mold’ is the best way to describe occupants of the Kowalski flat in a dilapidated two-story tenement house in Warsaw. The building has never been connected to central heating or hot water. 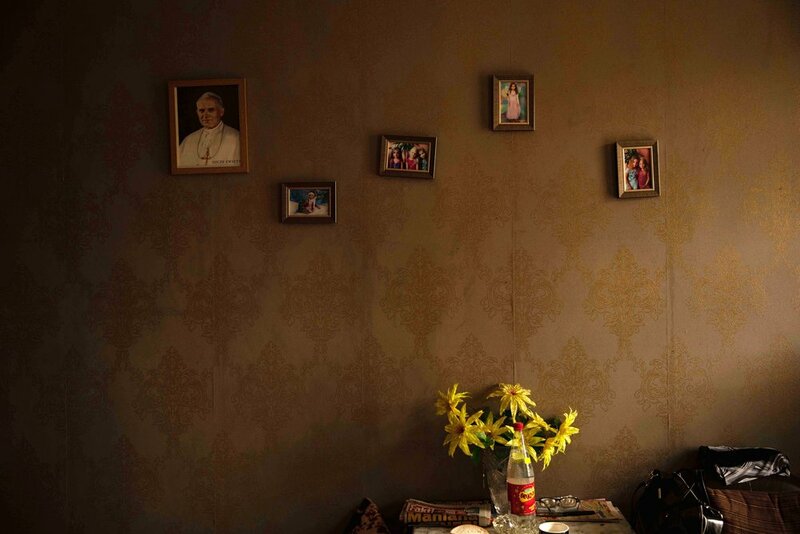 In Poland, a common challenge is people with limited incomes living in houses built decades ago for large families. Typically, such homes have little insulation and inefficient heating systems.